Photo courtesy of zimbio.com. Billy Cundiff (pictured above) is now the most hated man in Baltimore sadly. Photo courtesy of inquisitr.com. 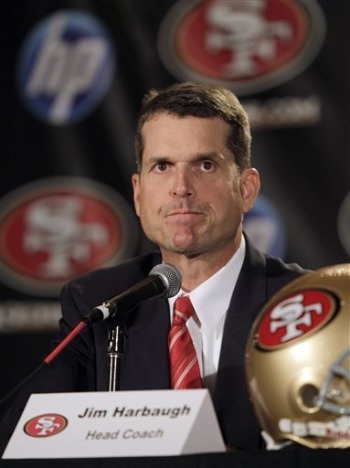 Jim Harbaugh (pictured above) has pulled a David Blaine like job in San Francisco. Can he get one more win and help the 49ers get to the Super Bowl? 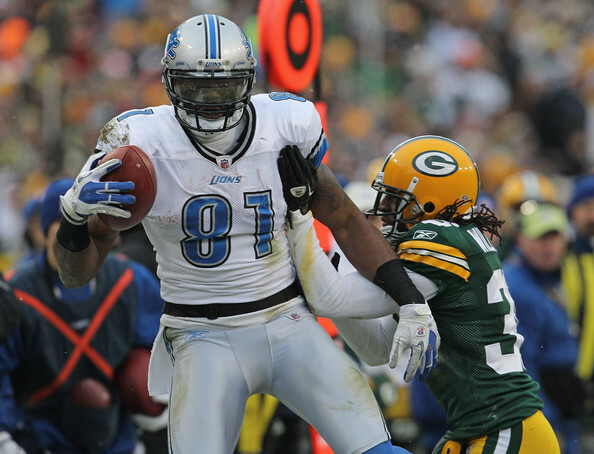 This Sunday is by no means rocket science in terms of the NFL. Let me clarify any confusion if there is any. If you win, then you’re in. If you lose, well, you join the rest of America to watch the country’s biggest sporting spectacle on your couch. At least the commercials for the big game are good right? All four of the remaining teams are outstanding groups that are still standing for a reason. 28 teams are already making preparations for next year. This esteemed group of four has their sights set on the present. They have their sights set on the one and only Lombardi Trophy. “Tebow Time” may have struck midnight. And the seemingly invincible team from Green Bay is out, but this weekend will be a treat without a doubt. -Will we get a rematch of the epic game from February 3, 2008? -Will Jim Harbaugh continue to shock the world? 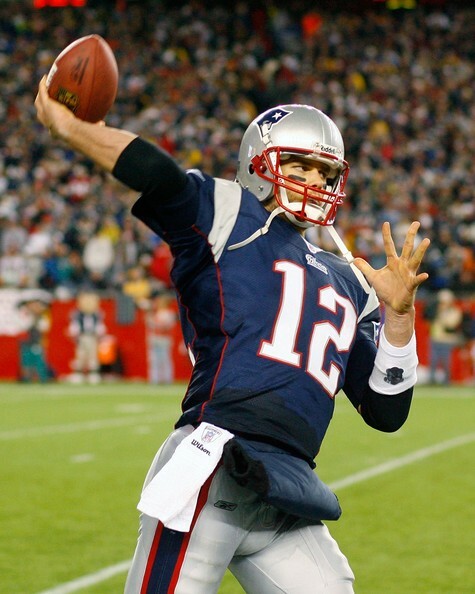 –Ray Lewis or Tom Brady? Which superstar will represent the AFC in Indy? Photo courtesy of zimbio.com. Tim Tebow has stole the headlines for the past couple of months with his astonishing 7 and 1 record as a starter this season. 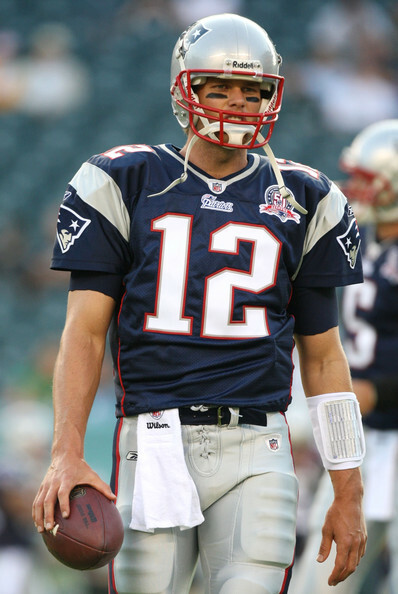 Meanwhile, Tom Brady (pictured above) has continued to win games too. Tim Tebow continues to shock the world and “Tebowtize” the NFL as he braces for what should be an epic showdown with Tom Brady’s Patriots. Aaron Rodgers is putting on one of the greatest regular season performances of all time. The Bears Sam Hurd is deserving of the ultimate “Cmon Man.” And the Cincinnati Bengals magical season is all but over in terms of postseason hopes. Only three weeks remain in what has already been a crazy NFL regular season. After Week 14, here is the scoreboard.